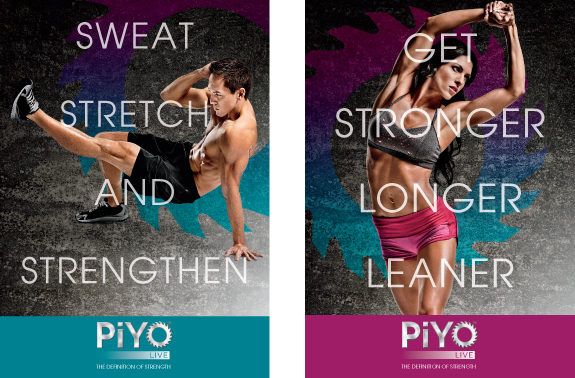 A Daily Dose of Fit: Should you try a #PiYoLive workout? If you ever want to try shakeology let me know - drunk it daily and SWEAR by it! Love me some Chalene -.do you listen to her podcast?